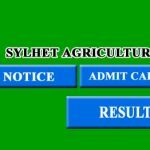 www.sau.edu.bd is the official website publishes Sher-e-Bangla Agricultural University Admission Circular 2018-19 . SAU is located near the Dhaka city. Sher-E-Bangla University provides both bachelor and Master’s degree. Based on the Circular we have organized the details information here. There are 5 Faculties in Sher-E-Bangla Agricultural University. These faculties consists of 8 departments or Subjects. In these Subjects there are 650 Seats for the under graduate program. Candidates find out necessary information of the admission from their official website (www.sau.edu.bd). The form must be filled in accordance with the given instruction on the website. Then submit the filled up form. After submission generated ID number need for the payment by Rocket or SureCash mobile banking. They have to Upload a passport size color photo on JPG Format, File size 50kB. After submitting the form successfully on their website an ID No given to the candidate. They should Print the ID Containing paper. It needs for payment and to collect the admit card. ’A’ level and ‘O’ level candidates have to pay their form on register’s office. Foreign applicant’s can apply thought the University Web link(www.sau.edu.bd). 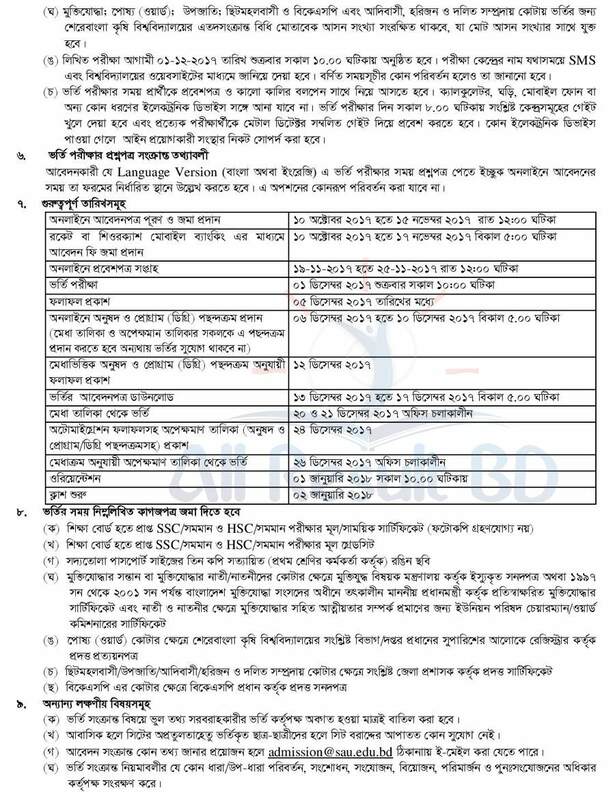 According to th ID no candidates have to pay 1000 BDT (Non-refundable) By Rocket or Surecash mobile banking system on Sher-E-Bangla Agriculture University fund. Candidates must have 1000 BDT on their account with service charge. ‘A’ level and ‘O’ level candidates have to pay their fees on register’s office. 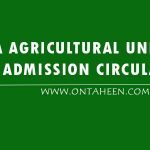 They get their admit card within 19th November 2018 – 25th November 2018 on the website. Using the ID No thy have to print the admit card. ’A’ level and ‘O’ level candidates have to collect their form register office. The question paper generally provide on Bangla format who wants English format they have to mention it during online application. 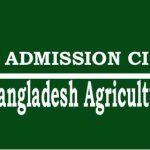 Thats all about Sher-E-Bangla Agricultural University Admission Test Circular. If you have more queries or information, don’t forget to let us know in comment section.